It's pretty easy for us to say that ThriveCart is just so cheap that you might as well grab it for when you do need it. I'm sure every person reading this has bought some course or tool “just in case” and, to this day, has still not even looked at it (we're all guilty of this). 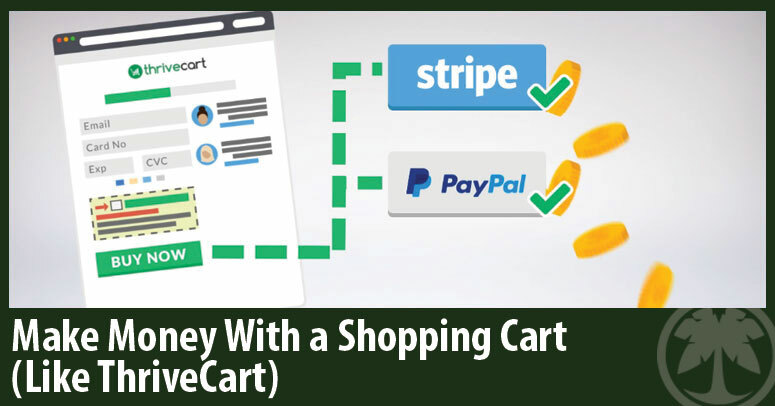 Instead of trying to sell you on the price and the fact that ThriveCart today will always be a better deal than ThriveCart in the future, I'll walk you through how you can use it and have something selling online by this time tomorrow. First off, you need something to sell. 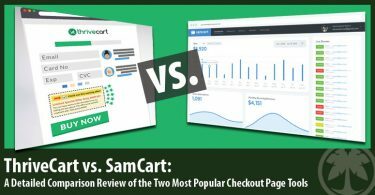 A shopping cart does you absolutely no good if you don't have a product. 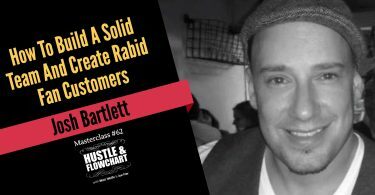 The quickest route to having a product online is a simple video course. 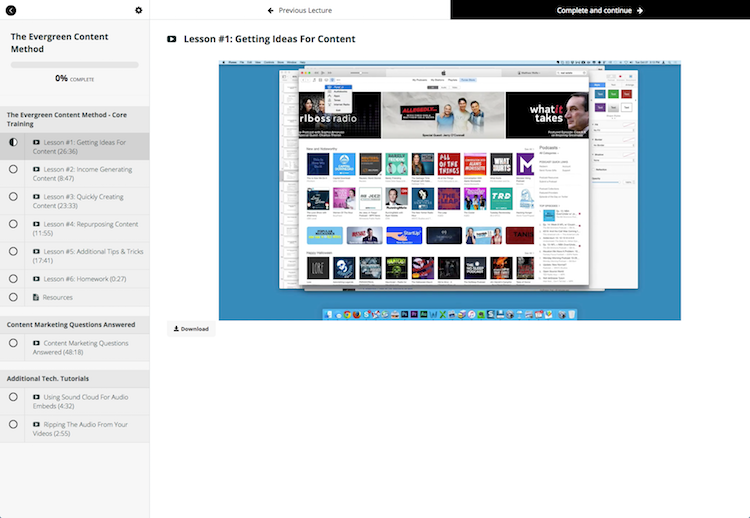 I can make an hours worth of video training in, oh… about an hour. Pull out your phone and record yourself in front of a whiteboard or showing people how to do something specific to your niche. Alternatively, you can use a screen capture tool to record your computer screen. Record your a powerpoint presentation or a technical tutorial on how to do something on your computer. 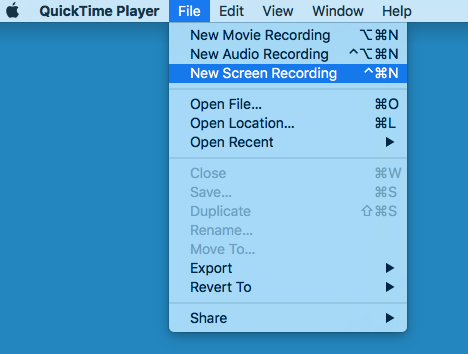 If you're on a Mac, Quicktime is free and you can record your screen with it. If you're on a PC, you can download CamStudio for free and it will do the same thing. I just discovered another free screen capture tool called Opentest that works on both Mac and PC. I've spent a little bit of time playing with it and it definitely has a few more features than the above mentioned free options. Don't overcomplicate this. There's a ton of membership scripts and WordPress plugins out there. I ditched them all. I now use a platform called Teachable and it has a FREE tier to it! Create a free Teachable account and load your training into the platform. It will store your videos, protect them so that only members can access them, and organize your training in an easy to consume way. 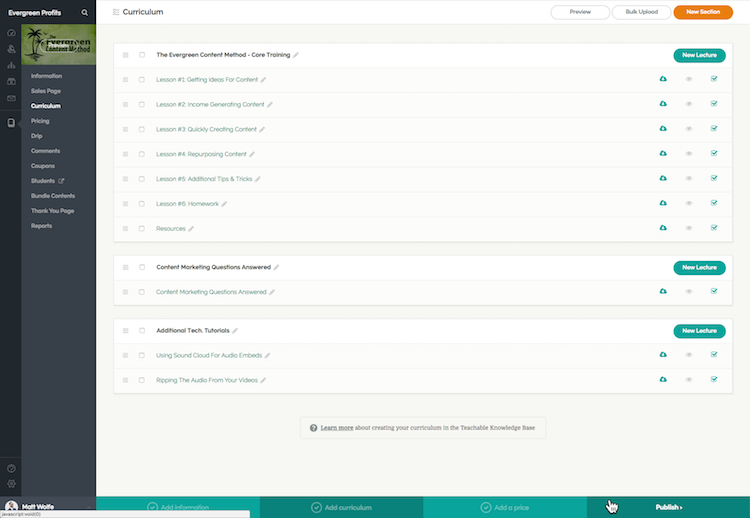 Now, ThriveCart does not integrate with Teachable out of the box (yet). However, there's a little “hack” / workaround that we discovered in order to link the two. Josh (creator of ThriveCart) told me that the direct integration is almost ready and will be available soon but, for now, this little workaround is excellent. It requires you to give customers of your product a special coupon code to your product in Teachable. However, it's seamless and buyers don't even realize that they are using a coupon or are moving away from your site. One of our bonuses for people who grab ThriveCart through our link is a tutorial that walks you through this process. I rarely even bother creating old-fashioned sales pages anymore. These days, I'll simply write a blog post that talks about all of the benefits of a product. I'll walk through why the product is exciting, what they will get when they purchase, and all of the benefits that each of those things provide. My favorite way to sell is through bullet points. I'll create a TON of bullets of what the customer will learn when they purchase and then attach a benefit to each of the things listed. 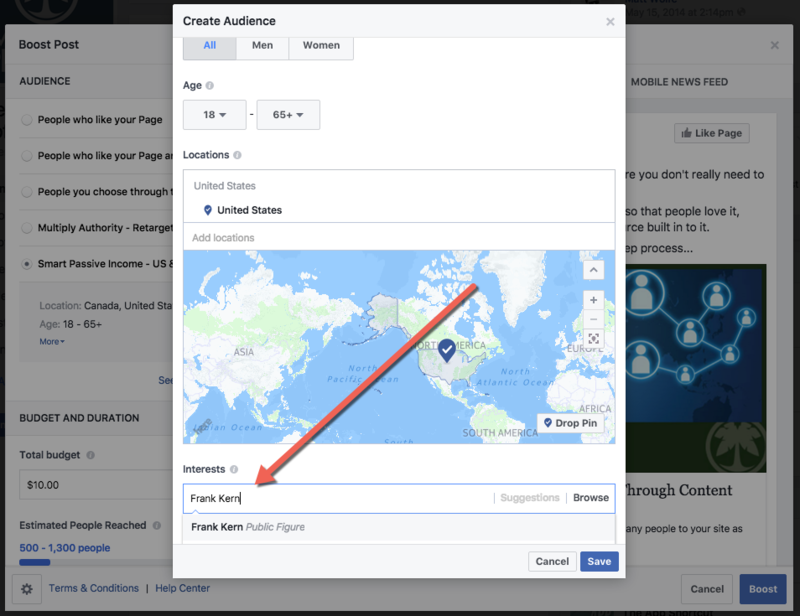 If you don't have a blog already, create the blog post on a free blogging platform like Medium or Tumblr… I've even seen Frank Kern using Tumblr to sell his products. 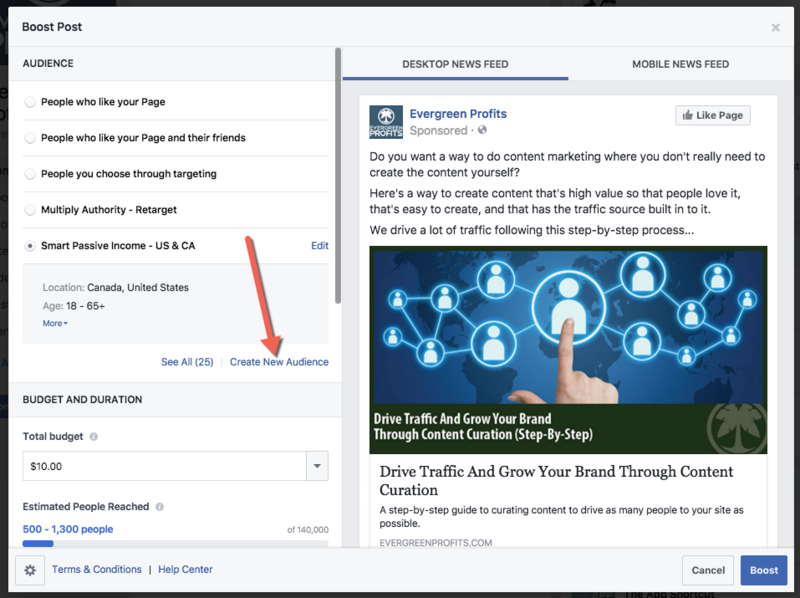 The easiest and fastest way that I know to drive traffic is to use a simple Facebook “Boost Post” or “Promoted Post”. 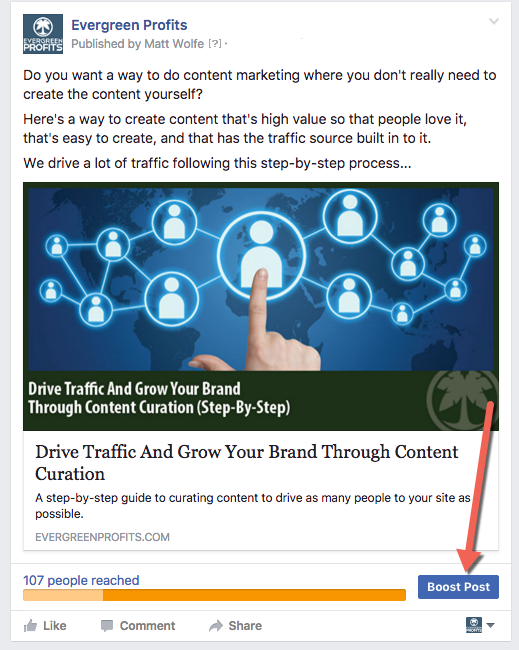 Simply create a post on a Facebook Fan Page that links to the blog post that you just wrote. Write up a little description of what people will get from the course and explain the benefits. Set a budget of $10/day or whatever you feel comfortable with, and you're ready to rock-n-roll. When it comes to pricing, people always struggle to put a price tag on what they create. It's truly up to you to decide the value of what you just created. However, I have a personal rule of thumb. I like to charge about $50 per hour of recorded training. A 10 hour training course from me will cost roughly $500. An hour of training from me will cost roughly $50. It's simple and it takes the thinking out of it for me. Of course with ebooks, live training, software, or physical products, pricing can be quite different. For recorded training, I stick to that rule of thumb. By my own valuation strategies that I mentioned above, it's valued at roughly $150. However, I am constantly adding to it. I'm throwing it in just for grabbing ThriveCart through our special link. So, even if you don't have a product yet, you don't know how funnels work, or you're not techie, YES, ThriveCart is for you! 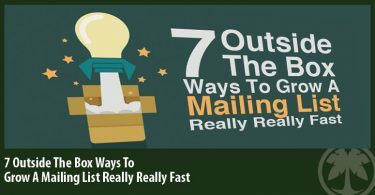 …And with our special bonus package, we'll make sure that you're as profitable as possible right out of the gate! So click here to grab your access to ThriveCart today.